Corporate relocation services are offered by a myriad of companies. discover the top 10 relocation companies in the nation, as rated by HRO Today. GMS Ranked amongst the top 2 providers in the 2014 survey. 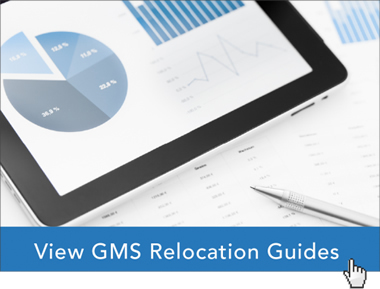 For the top ten relocation companies of 2015 visit click here.